Hardware 800kwp solar panels, 61 renewable heat systems and insulation for 160 homes. Benefits Community grants including sports teams, disability and health groups and a skate park. Also bills savings thanks to energy efficiency measures. 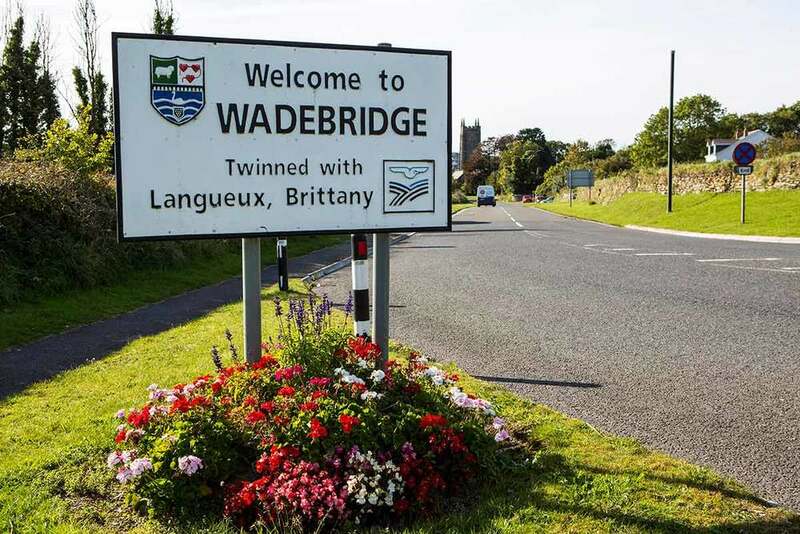 Wadebridge Renewable Energy Network (Wren) have big plans for their town - 100% energy self sufficiency! Ambitious? Sure, but these guys aren’t messing around. They’ve already got solar installed on over 100 buildings, 60 renewable heat systems and 160 homes made cosier thanks to insulation. They also run a shop on the high street that offers free energy advice. Meawhile there are community owned solar and wind farms in the pipeline and they recently launched a solar powered sewage works. The key to their success? The whole town is right behind them. Over 10% are members and co-owners of their energy cooperative, and they get to decide how the annual £50,000 community benefit fund is spent. 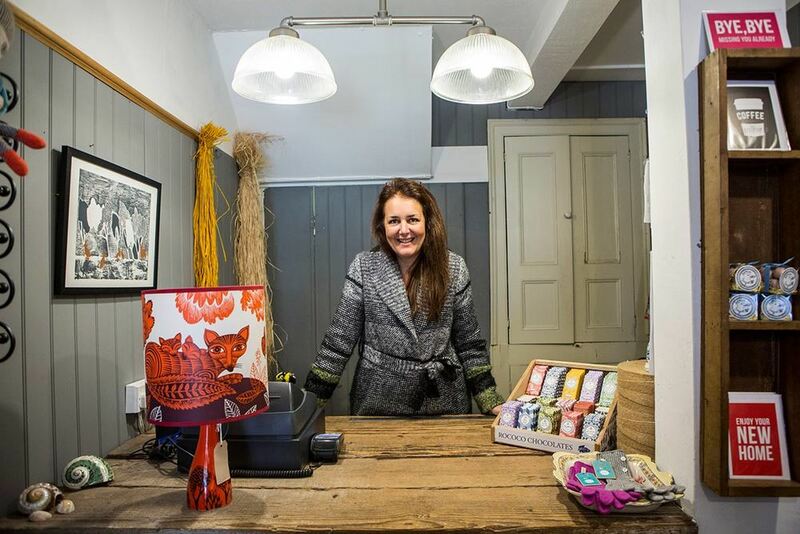 Wren spend at least 60% of their income on community projects - an energy revamp for the Girl Guides hut, grants for local museums, the local skateboard park and music groups and giving out LED lights at food banks. - Dominic Comonte, Operations Manager at WREN. 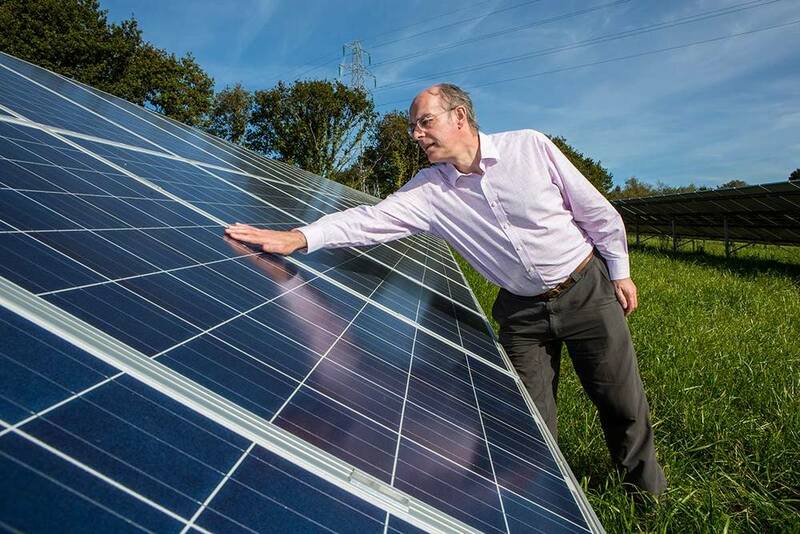 WREN's ambition is to generate 100% of Wadebridge's electricity from local renewables in the coming years, while continuing to develop local opportunities for everyone in the Wadebridge community. By working with local councils, educators and business leaders they hope to build a model that can be replicated across Cornwall - and beyond! Newer PostSolar means money for community projects in Old Trafford. Older PostFracking, nuclear and wind: which would you rather have in your backyard?